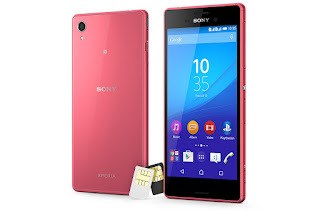 Sony Mobile is rolling out a new update for the Xperia M4 Aqua Dual. So this replaces the previous build 26.1.B.1.124 to the new build number 26.1.B.2.102. The update is currently live only to variants E2312 in Vietnam and the E2363 in India. New Firmware brings bug fixes and performance enhancements as always and heat issues are fixed now.